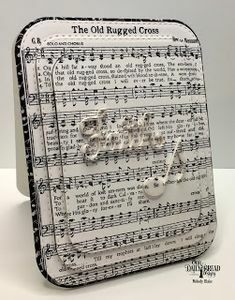 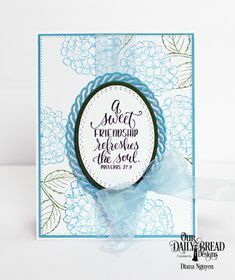 Simply Southern Sandee: Taking a Look Back at the ODBD January Release! 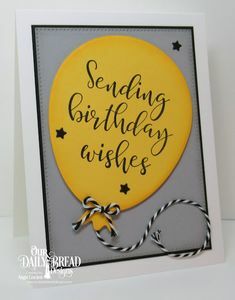 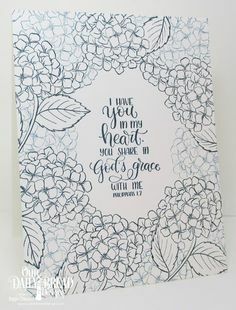 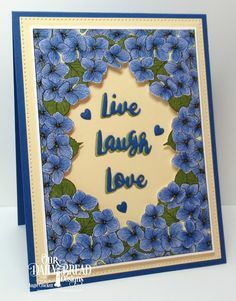 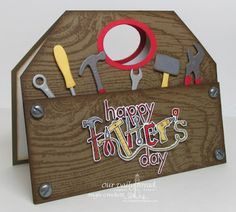 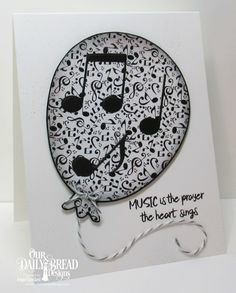 I like the boarder die-cut inside the frame. 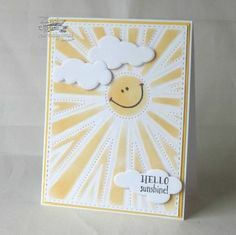 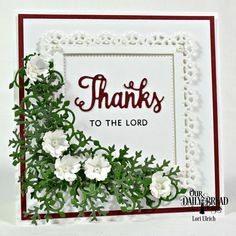 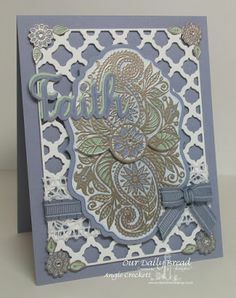 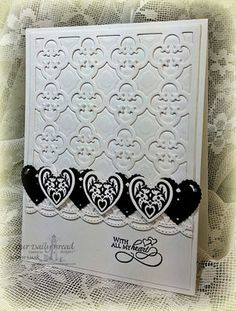 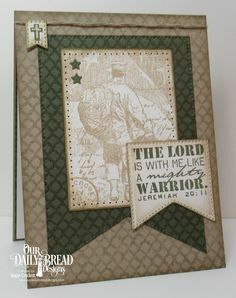 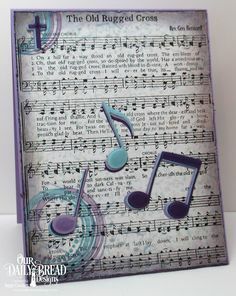 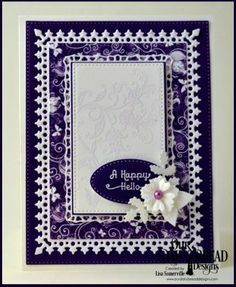 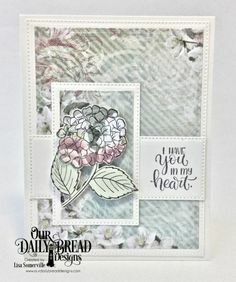 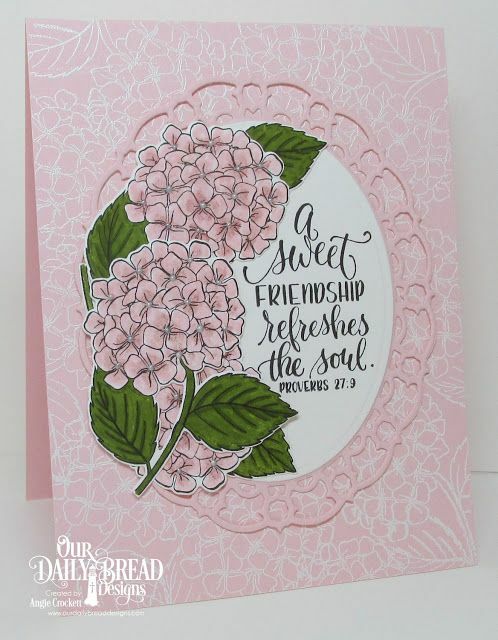 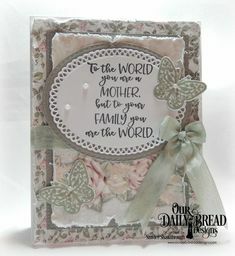 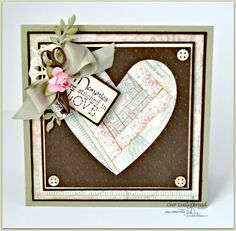 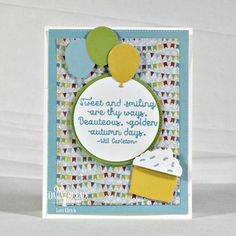 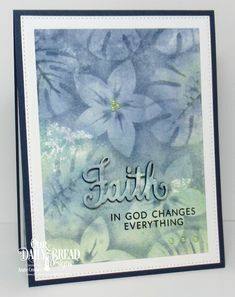 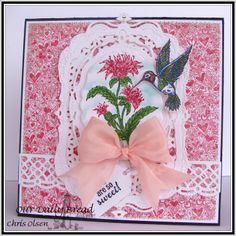 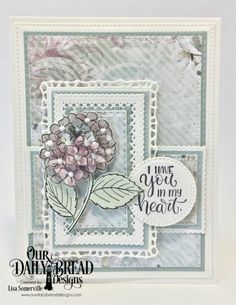 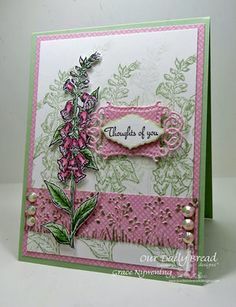 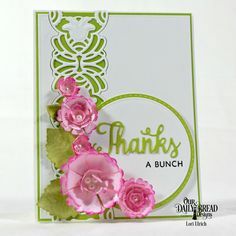 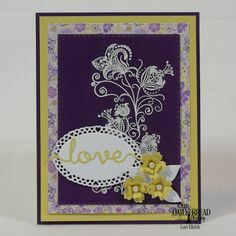 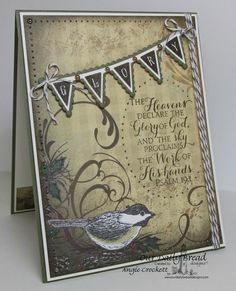 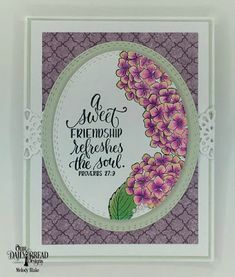 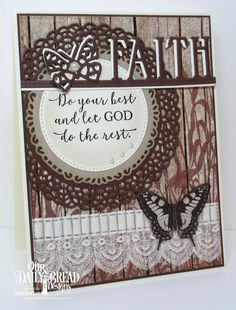 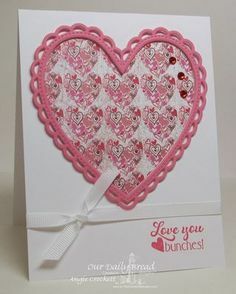 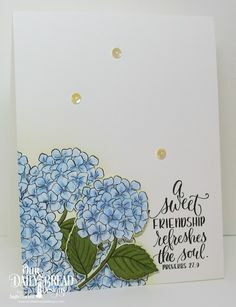 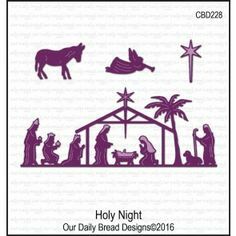 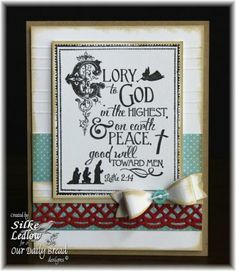 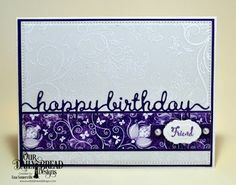 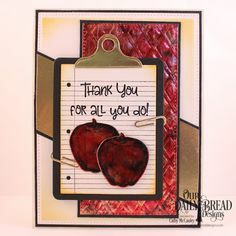 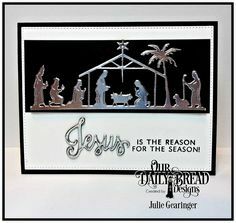 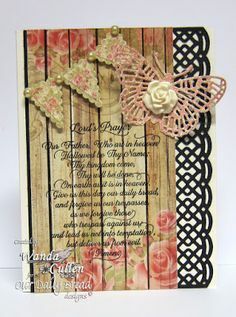 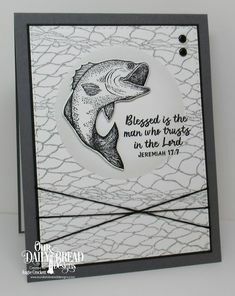 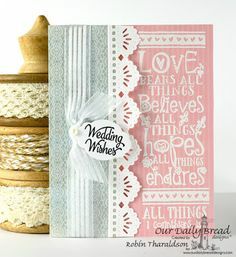 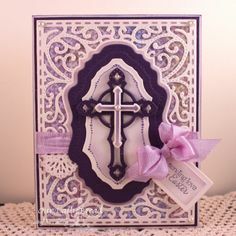 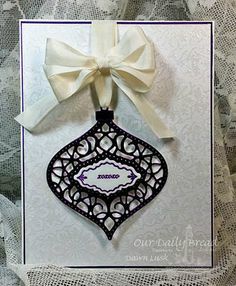 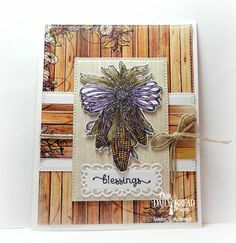 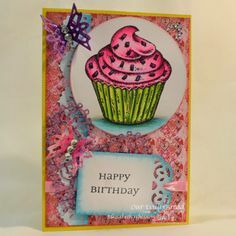 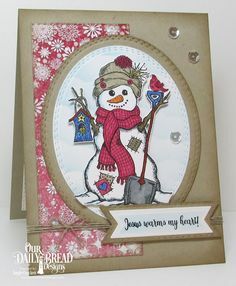 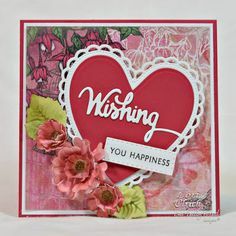 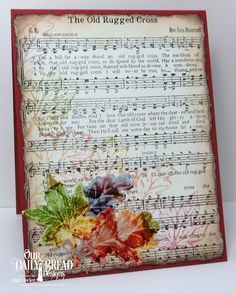 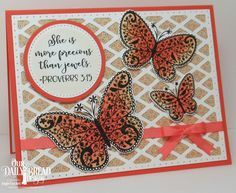 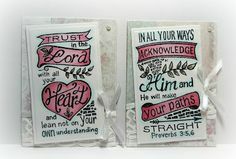 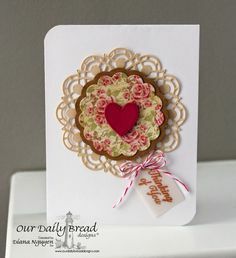 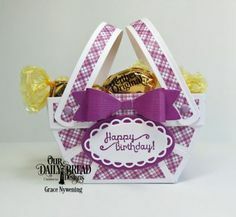 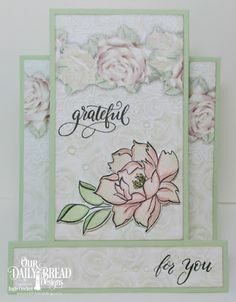 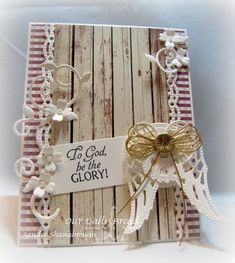 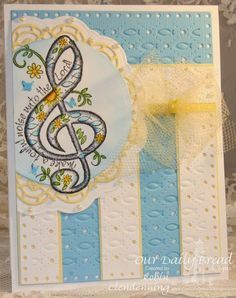 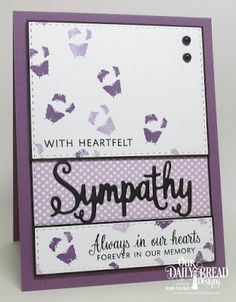 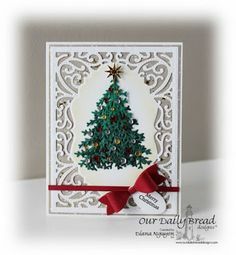 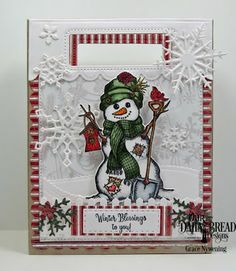 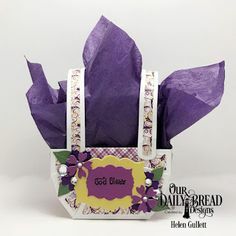 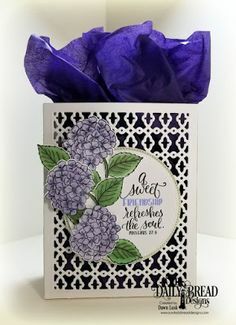 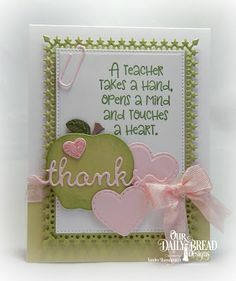 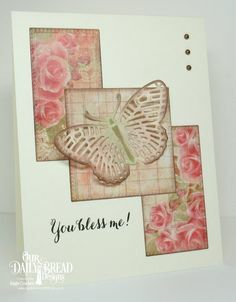 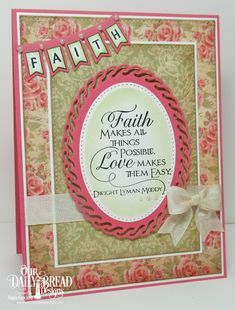 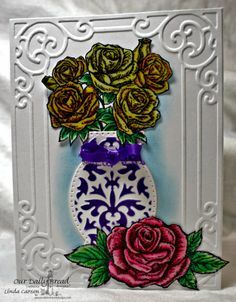 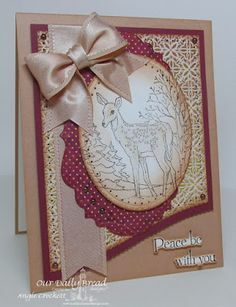 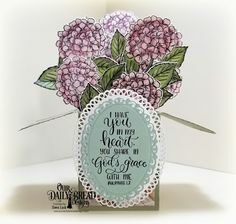 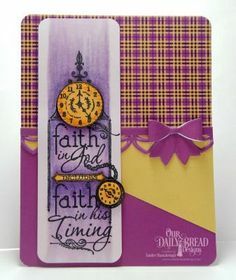 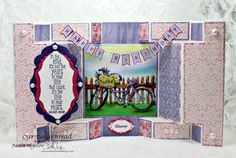 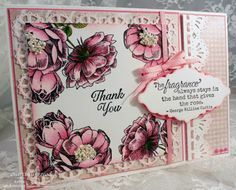 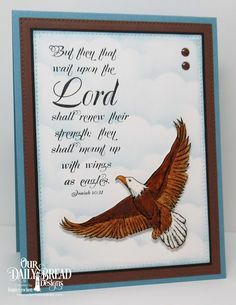 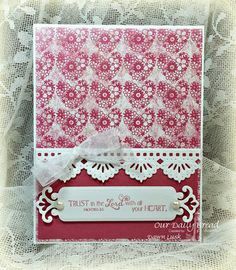 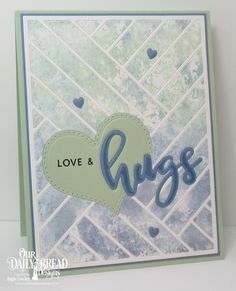 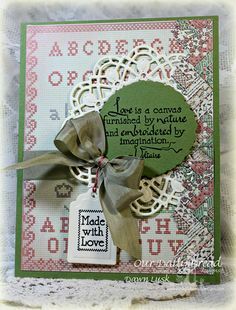 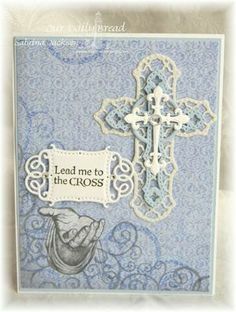 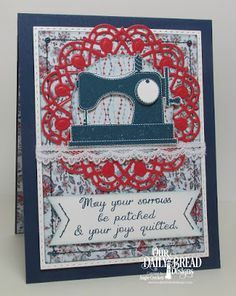 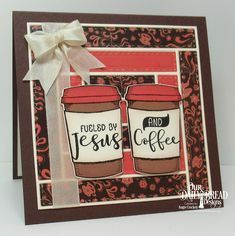 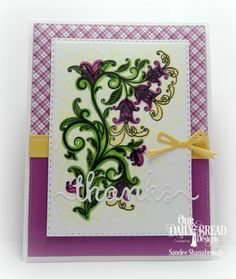 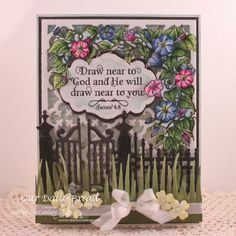 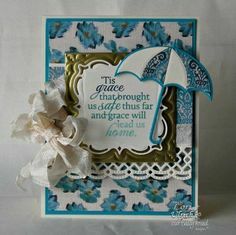 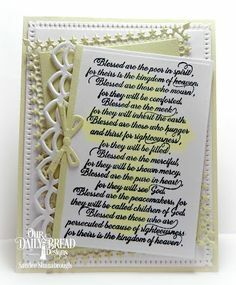 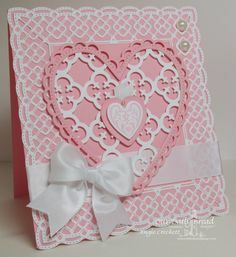 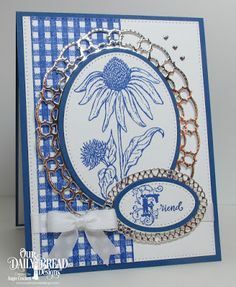 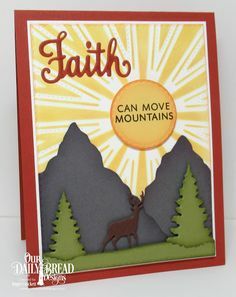 Boarder die from "Beautiful Borders Dies" by Our Daily Bread Designs. 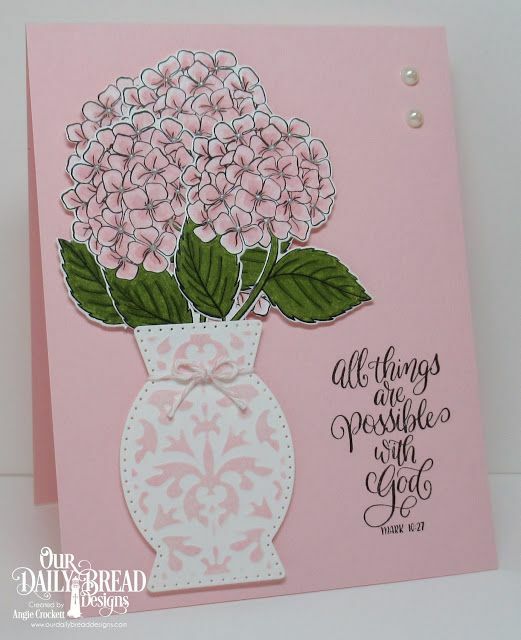 Save of select ODBD Products!